View cart “Clay In Motion Honey Pot” has been added to your cart. Just how sweet can a baby bee? Sweet as honey, as you can see. Bee hold a honey of a favor that’s perfect for celebrating the newbaby. 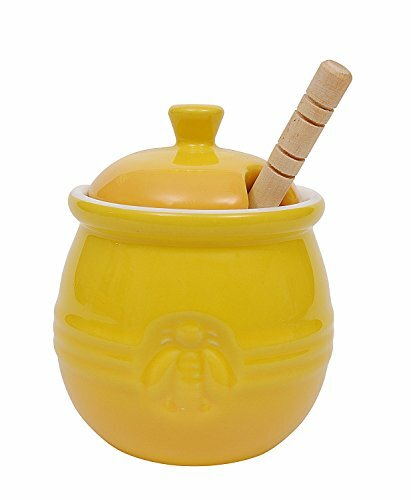 Bee sides its practicality, this ceramic honey pot is bee yond cute, and it simply bee longs at the baby shower. 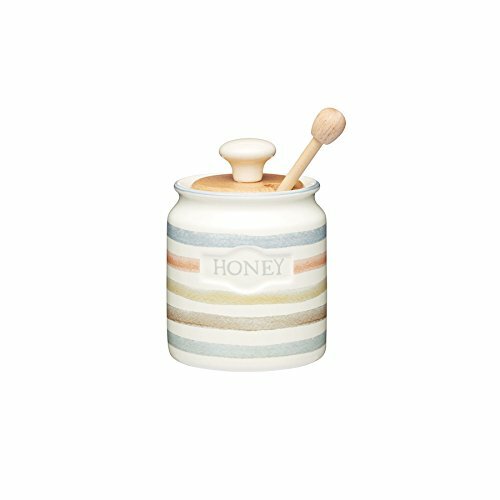 Features and facts: Bee hive shaped, white ceramic honey pot is accented with yellow and black honeybees on the base and the lid. Wooden dipper’s ceramic handle looks like honeybee wings and peeks out through a notch in the lid. 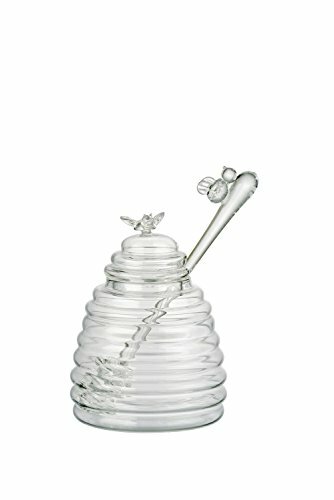 Honey pot measures 3″ h x 2 .75″ in diameter. Clear, display gift box has a garden of pastel purple, pink and blue flowers at the base, a Mama Bee and a baby bee with tinyhearts for wings at the front of the base along with the words Sweet As Can Bee Honey Pot with Dipper, and a sheer white, organza ribbon and bow and a flower shaped “”For You”” tag. 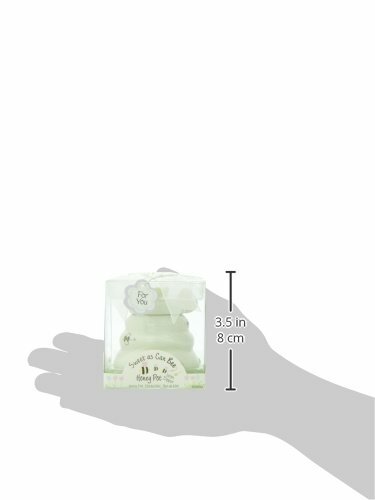 Gift box measures 3 .25″ h x 3 ” w x 3″ d.